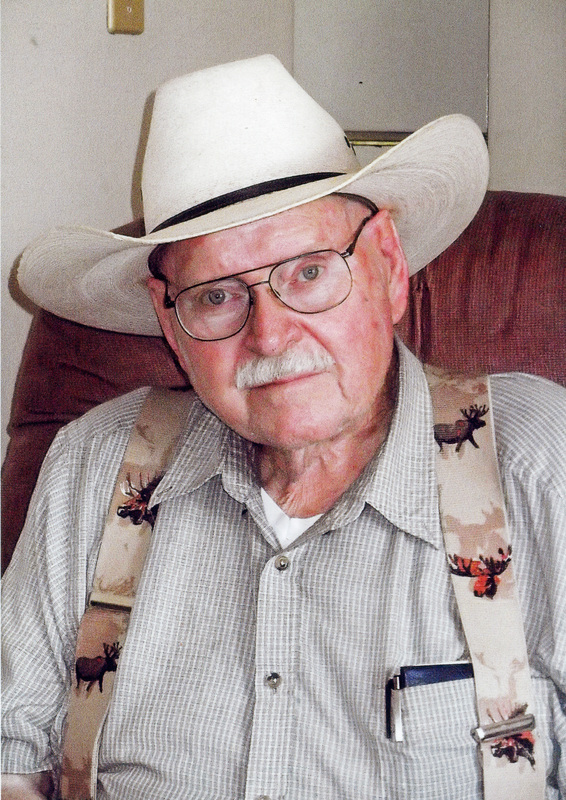 Rhys R. Reese, 86, passed away at The Gardens at Luther Park on June 5, 2018. He was born in Des Moines on September 6, 1931, to Griff and Vivian “Pearl” Reese. Rhys graduated from Tech High School in 1949 and was united in marriage to Barbara Banning on March 30, 1952, at Saylorville Baptist Church in Des Moines. Rhys served as a Sergeant in the U.S. Army 4th Platoon Company “C” 95th HTB. He worked for Firestone for more than 30 years, retiring in 1984. Rhys was an Assistant Scoutmaster of Boy Scout Troup 179 (Sunrise District) and was a member of Des Moines Radio Control Modelaires. Rhys is survived by his loving wife of 66 years, Barbara; daughters, Leslie Cox and Shelley (Tom Shepard) Reese; granddaughter, Jenifer Fuchs; special nephew, David Owen Reese; other loving relatives and many special friends. He was preceded in death by his brothers, Griff Reese Jr. and Tom Reese. Funeral services will be held at 12:00 p.m. on Friday, June 8, 2018, at Hamilton’s near Highland Memory Gardens, 121 NW 60th Avenue in Des Moines with burial to follow at Highland Memory Gardens Cemetery. The family will receive visitors at the funeral home one hour prior to service time. In lieu of flowers, memorial contributions may be directed to The Gardens at Luther Park in loving memory of Rhys.